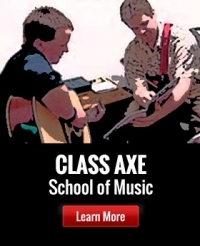 Taking music lessons at Class Axe School of Music is great for a number of reasons: We help students develop solid musical habits, build confidence, learn their favourite tunes, and play like their favourite musical heroes. 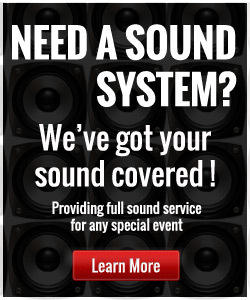 Taking lessons here is also a great way to meet people with similar musical tastes. 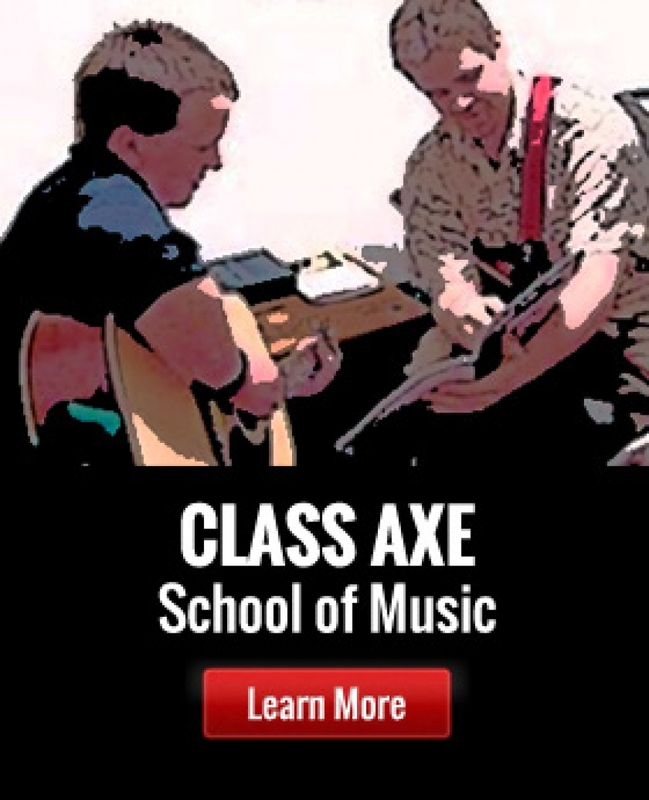 Class Axe School of Music offers professional instruction from experienced teachers at affordable prices, and in afternoon and evening time slots that fit into your busy schedule. 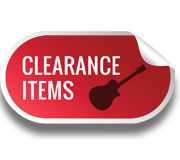 We’re capable of teaching any genre of music, and our students range in age from six to sixty-six. One-on-one lessons are personalized for each student and their unique needs, so they can develop at their own pace and have a lot of fun along the way. Lessons run Monday through Thursday from 3pm to 9pm. Our Saturday lessons are dedicated solely to our youngest students ranging in age from six to ten. Weekend hours are Saturday 10am to 5pm. Each lesson is a half hour in length, and costs $25.